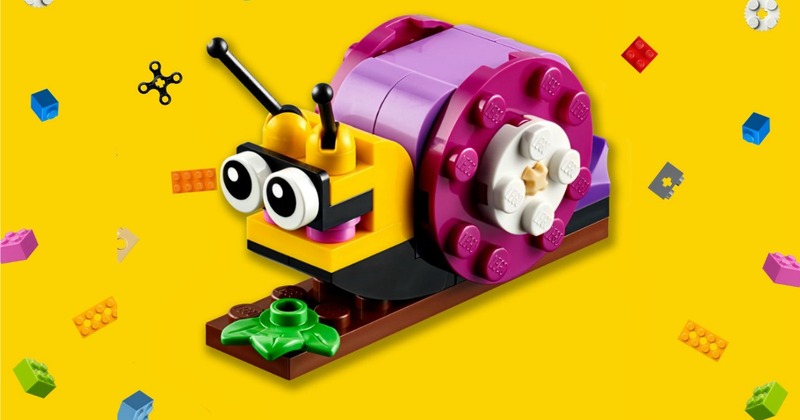 Savvy Spending: Register for the LEGO Monthly Mini Build in August- kids can build a snail! Register for the LEGO Monthly Mini Build in August- kids can build a snail! You can register for the upcoming LEGO Monthly Mini Model Build on August 7th and 8th! Kids ages 6-14 can build and keep a LEGO Snail Mini Model! Just click on the “Open Form” button to register. Must be a LEGO VIP members (it's free).